Over the past six months, the Knoks team has been dedicated to building a platform that transforms the crypto trading space. 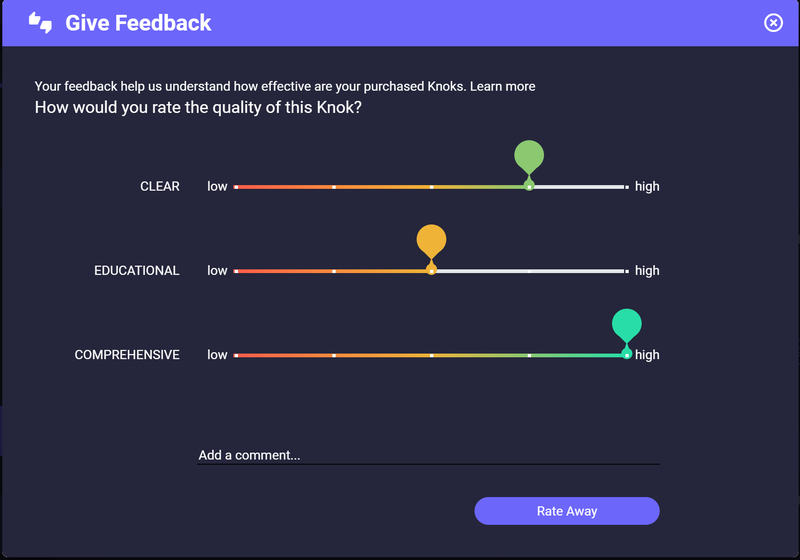 By providing a single, organized space with transparent standards and expectations, Knoks has created a platform that brings accountability to signal providers as well as provide traders with high-quality signals. We are proud to launch the Knoks Blog, which will be used to educate the community on a variety of topics, as well as introduce the latest developments of the Knoks platform. Timely updates and announcements on new features. A platform which takes into consideration feedback from its users, allowing us to build an user-driven experience. Provide insight into the latest developments within Knoks and around the signal-trading industry. Signal trading is an ever-growing trend in the cryptocurrency market, with many traders relying on chart patterns and gut-feelings to either increase their profit or create “signaling channels” where other users pay to get insight of these profit-making decisions. A study conducted by Knoks finds that out of 100 public groups (Telegram), the average subscriber count is 5200, with an average daily posting of 8.7. It is no surprise that some of these publicly accessible groups are grounds for paid advertising, self-promotion and even fraud. Moving on, it was found that private paid groups boast an average subscriber count of 200, having a subscription model of $150 on average. This clearly cuts off a large proportion of the population which would like to use TA, FA and signaling as a method in their trading. The model is first of all untrustworthy, and second of all rather expensive since signal providers can inflate their own price. Not having much of a competition or other signal providers to measure this against allows for such flaws in the industry. But… where to go for accurate and reliable signals? The study speculates that invite-only groups are probably some of the most profitable out there due to how low-profile they are. Perhaps some of the best trading signals are given here, often having precise and accurate predictions. This part of the market is completely inaccessible to the average person. Clearly, the cryptocurrency trading and signaling industry needs to have its standards raised, by providing incentives to both traders and signal providers alike, and by gamifying the whole experience. Knoks is here to revolutionize the trading and signaling industry by enabling its users to create and consume signals at will. The platform will further incentivize the best analysts through a series of algorithms which promote the best providers based on their past performance and peer reviews. Knoks uses the Ethereum blockchain in order to document published signals. This adds a trustless factor to the Knoks platform by allowing everyone to verify the rank and success rate of signal providers, as well as the authenticity of published signals. During the last six months, this team has been creating a revolutionary platform, bringing much-needed credibility to signal providers and allowing traders to pick and choose from the highest quality signals out there. Traders will be the ones purchasing signals from providers. Knoksers MUST provide some information such as trading pair, exchange, entry/exit price range, stop loss and signal duration. Knoksers may also provide optional information such as technical and fundamental analysis. By not including at least one of these, the price of the “knok” (signal) will be reduced. 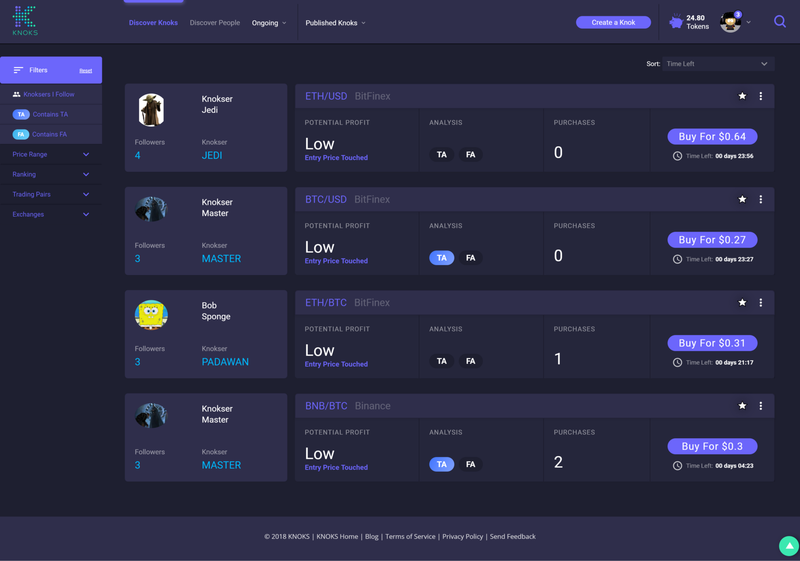 A well thought out Discovery tab will allow traders to find knoks for sale. 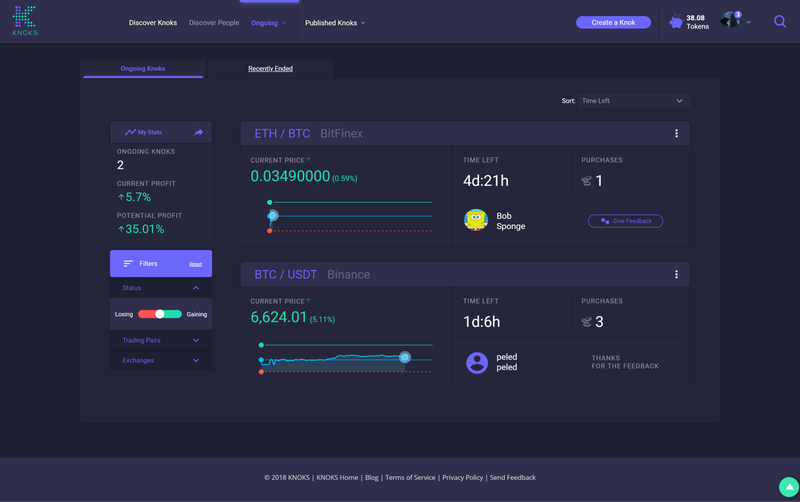 This will allow traders to make their purchasing decision based on whether the knok has any TA or FA included, the number of purchases made so far, and the potential profit range. One striking advantage is that this improves the overall look and feel of the whole signal trading market, giving it a professional edge where users have full knowledge in terms of what they are purchasing, and can better understand the risks that a certain signal may pose. Traditionally speaking (in the cryptocurrency industry) one is not always aware of what service they are purchasing. With Knoks the trader is able to see pair, exchange, number of purchases so far, potential profit range and whether the knok includes TA or FA. Adding on to that, there is the pay-per-use and pay-per-success business model as opposed to a subscription type model. This brings about tons of advantages for traders. Firstly, the pay-per-success model means that signal providers only get paid if the exit price is reached within the specified time-frame. Should this not be the case, the price paid (minus the processing fee) is returned to the trader. Secondly, traders will be able to choose from a variety of signal providers without having to pay a month, year or life fee in advance without knowing what they are receiving. 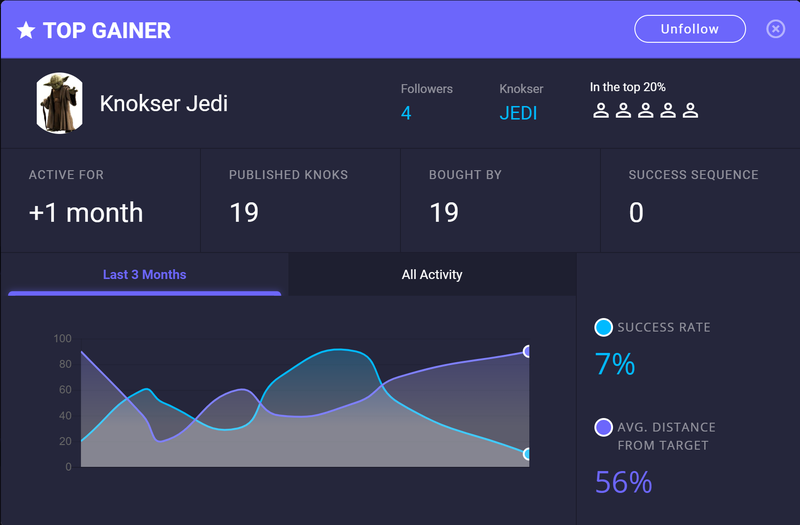 The screenshot below is a preview of a Knokser’s profile, where their success rate, followers, activity and much more information is available. This lets our users have perfect knowledge of the service they are purchasing, before they do so. Furthermore the system objectively sets the price of all knoks, thus signal providers may not inflate the market by overpricing their services. Empirical data is used to evaluate the probable value of the knok. This is what we call a social approach when it comes to the ranking system, which is backed by more than just objective statistical (numerical) data. The ranking system itself is fully transparent, meaning that everyone will be able to verify the ranks (on the Ethereum blockchain). In addition, there is a direct connection between the rank and the price of a signal, through statistical objective data such as success rate. While not failsafe in the short run since Knoksers can purchase good reviews, in the long run we are sure that these fake reviews will be weeded out by the masses. Coincidentally, (or not) this combats Pump & Dump schemes, which many traders are falling victim to in today’s signalling channels. 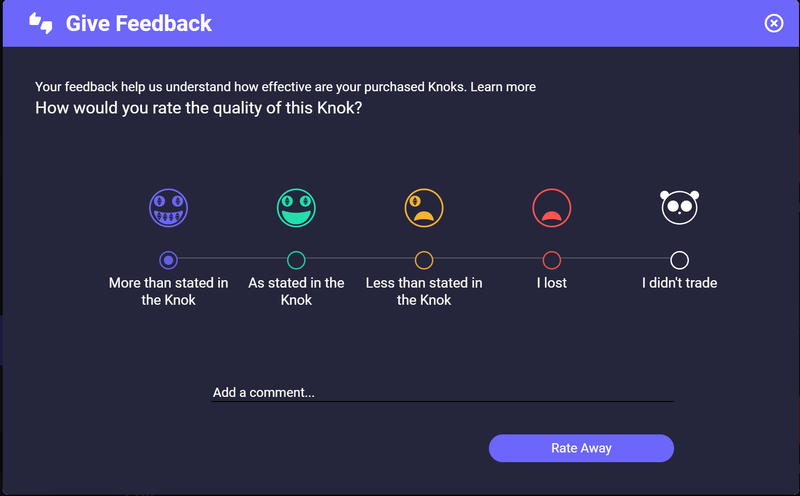 The second rating (above) concerning the resolved knok allows users to rate whether that was a profitable experience or not. A knok which on the surface seems successful (reaches exit price within the stated duration) may have lots of bad ratings such as “Less than stated in the Knok” or “I lost”. Should this be the case, the Knoks algorithm will detect this and flag the signal provider if needed. Robert has been a technology enthusiast since an early age and began his career in the IT world where he quickly advanced to a managerial position. That’s where he gained most of his experience with corporate standards and enterprise products. Robert has worked as an independent contractor, mostly in the financial and insurance sectors. Public, decentralized blockchain technology caught his attention early on, and two years ago, he decided to devote himself to this exciting and fast-growing sector full time. 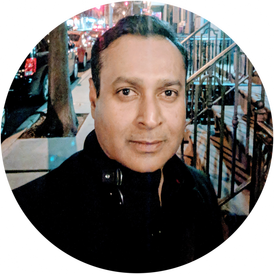 He specializes in execution and delivery, product design, crypto market and sentiment, and token economics. Daniel Shlomo Peled is the ideologist of ​Knoks​. He’s been a serial entrepreneur with a focus on blockchain and cryptocurrency for over 5 years. His previous experience in fintech has given him deep knowledge in the thought processes of founders, investors and backers. He sees blockchain technology not only as a revolutionary protocol for the fintech industry, but as a technology that can change our way of life and the way we interact with each other. This was one of his main motivations when conceptualizing Knoks. He wanted to create a system that brings the gospel and methodology of blockchain to cryptocurrency day-trading, but beyond that, to build a trustworthy and lively community abiding by the same principles. 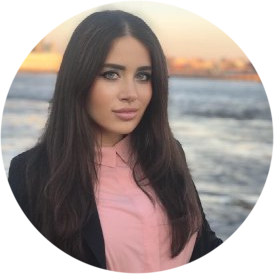 Before joining the crypto space Milana worked in corporate finance in healthcare and industrial sectors in New York City. First as an analyst at a private equity fund, then as an investor relations lead. In the crypto market, she started out as an investor in projects which proved to be hugely successful. Milana quit her corporate finance job over a year ago to completely dedicate her time to work on projects in the blockchain economy. She has vast experience in business development, marketing, project management and she has served as an adviser for multiple projects. 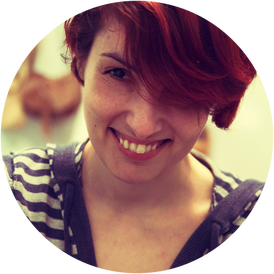 Ina is a full stack designer with over 7 years of experience. Her stack includes web design, UI/UX, graphic design, photography, content and technical writing and translation. Previously, Ina was the product manager at “The Short Story Project”, an online, multilingual platform for curated literature. She also acted as COO and lead photographer at “Hammersite Auctioneers” — a prestigious online, auction house for art and antiques, and managed web operations and design at “Afik Publishing”. In addition, she’s lead numerous private projects as a designer and photographer. Ina is an autodidact and holds a BA in History and Philosophy from Tel-Aviv University. Shreyas has worked at various Wall Street trading desks involved in derivatives for the past twenty years. He has structured, priced and traded assets in equities, fixed income, commodities across derivatives ranging from the exotic to vanilla and successfully managed global portfolios through the internet run-up, financial crisis and the recovery. His knowledge in the pricing of complex financial options is invaluable in the crypto world and in pricing present and future products for the Knoks platform. Guy is an extremely well-qualified businessman, having worked in several diverse industries in leading positions for many years. Guy holds a BSc. in Computers & Mathematics as well as an MBA. He has successfully led many major B2B & B2C companies towards great profitability and success. 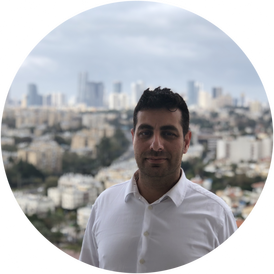 He was the Co-Founder and CEO at Hidden Fares Ltd., SVP Business Development & Sales Guru at Gulliver Investment Group and CEO at many other companies from the travel, security, finance and telecommunications industries. 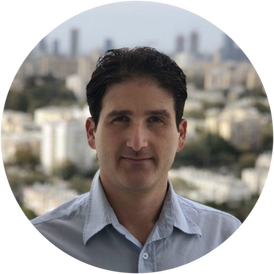 Ofer is a lead UX expert with over 15 years of experience in planning and designing the user experience for countless digital products, across most platforms, and for domains ranging from mobile consumer products to large corporate B2B systems. 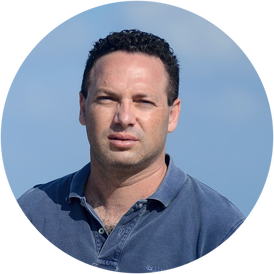 He established and managed UX divisions on several of Israel’s most prominent design studios where he produced dozens of UX designs for startup companies, as well as large enterprises and firms, dealing with most available platforms (desktop, web, TV, various mobile, tablets and designated platforms) while also serving as an active UX mentor at Google’s global launchpad program for startups. 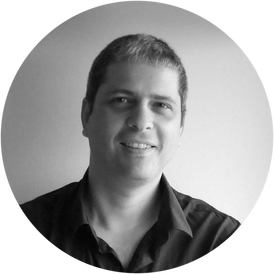 Ofer holds a B.Arch degree in Architecture and M.E in Engineering (mastering in Human-Computer interfaces) from the Technion — Israel Institute of Technology. All in all, we at Knoks hope that some clarity has been delivered as to why the signaling industry needs revision and some certain standards to be set. This introductory article establishes just that, and together with our team, we will be working hard to deliver on our promises to better the industry standards as they are. Lastly, we kindly ask you to “Follow” us on Medium — Twitter — Facebookand Telegram, so you can stay up-to-date with our greatest and latest news regarding Knoks.